Unfortunately, many couples who face fertility issues believe the only way they will ever create a precious new life and expand their family is through IVF, or in vitro fertilization. If you are in search of ways to get pregnant that cost less than IVF, you will be relieved to know there are natural alternatives that are effective and far less costly. Many couples simply cannot afford this type of treatment, which regardless of how much you spend is never guaranteed to deliver results. Dr. Marc Sklar is a renowned holistic practitioner who has helped countless clients discover ways to conceive naturally without harsh chemicals. The most effective way for a couple to achieve their dream of having a baby is unique in each situation, and depends on several factors including nutrition, emotional well-being, stress levels, medical conditions, age, and other factors. As a fertility expert Dr. Sklar knows the importance of developing a program that is customized to each patient’s needs. Overall health is a huge concern when a couple desires to conceive, as all of the various systems in the body affect the others. The body must be viewed as a whole, rather than smaller segments that may be affected such as the reproductive system. Whether age is a concern, sperm count, endometriosis, or other factors or medical conditions, there are natural treatment therapies that have been prescribed and proven successful for hundreds of couples who have tried all of the traditional methods with dismal results. 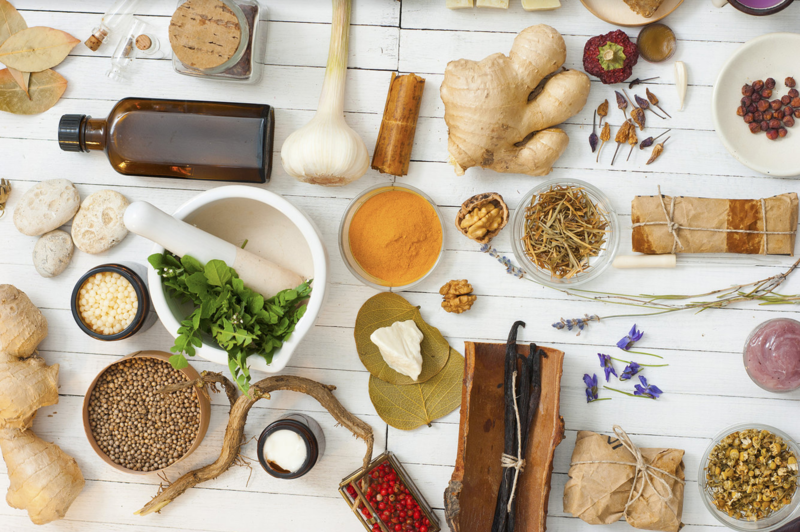 Acupuncture, herbal and Chinese supplements, traditional Western medications, improved nutrition, focus on fitness and emotional health – there are countless ways to conceive without harsh chemicals or expensive IVF treatment. In some cases fertility issues may be approached using a variety of therapies, while others only require eliminating harmful or “bad” habits and focusing on a healthier you. People fail to realize the connection between mind and body, and how critical a positive outlook and overall health are to conception. Dr. Marc Sklar is an expert when it comes to ways to get pregnant that cost less than IVF, and has been praised by past clients who have fought fertility issues for months or even years. Schedule an online consultation with Dr. Sklar, or browse his full line of products designed to address improved fertility.